PRICE IMPROVEMENT! 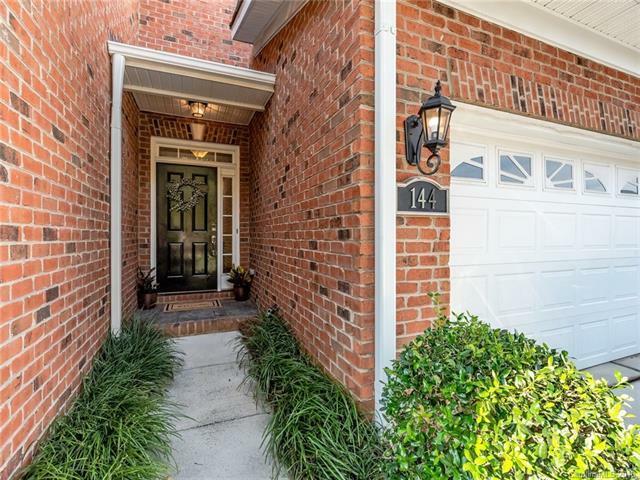 Bright and open townhouse in Beacon Knoll Villas. Gorgeous kitchen with granite, stainless appliances, and large island overlooking living room. 3 bedrooms up, including a stunning master suite with oversized bath and custom walk-in closet. Private enclosed patio opens onto larger greenspace. Neighborhood has pond, swimming pool, tennis, and more. Convenient to I-77 and 485, near Carowinds.